At the Grammy’s red carpet, we see some of the best-dressed male and female celebrities out there. Celebrities showed up in their best attire in the music’s biggest award show last night and had our jaws drop in awe. 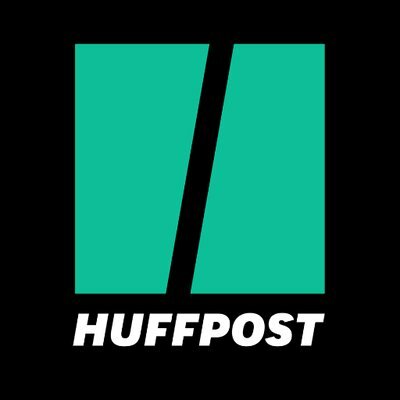 The boys made a statement with the hottest fashion trends this year and we need to talk about this! So, here are the best fashion looks from the 2019 Grammy Awards that you need to have a look at. 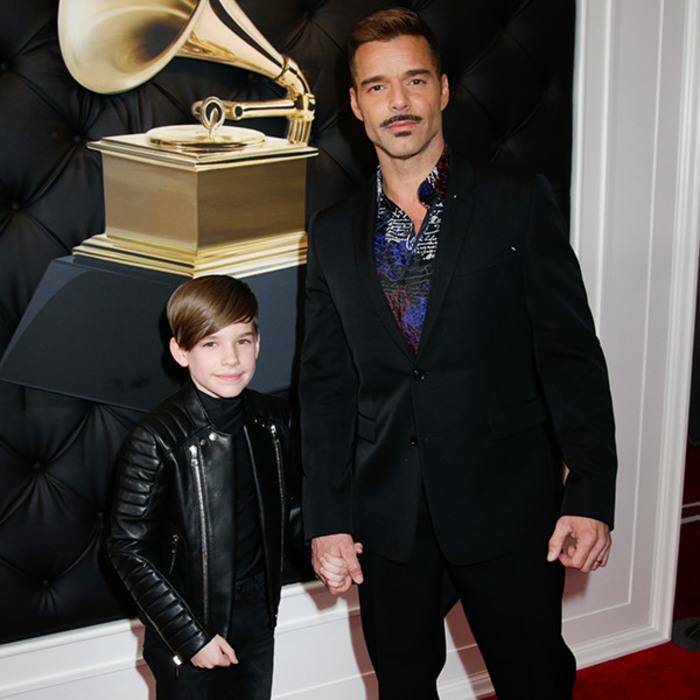 Ricky Martin can easily pass as one of the most handsome dads in the music industry. This year at Grammy’s he stole the spotlight with his black suit paired with the funky, vibrant colored shirt inside. Shawn Mendes owned the Grammy’s red carpet this year with his sophisticated and elegant suit paired with polished boots. The open collar of his shirt maintained his bad boy vibe that won millions of hearts that night. 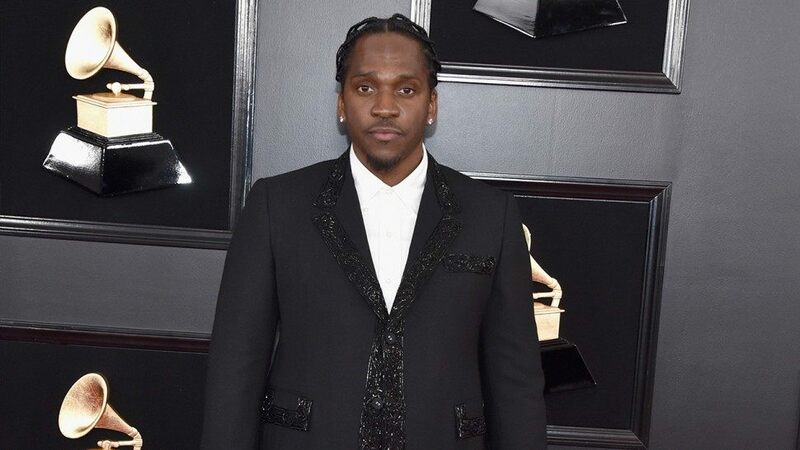 The leading American rapper, Pusha T kept it simple but made sure add a bling factor to his outfit. The all-black outfit had glitter details that shined bright on the Grammy’s 2019 red carpet. Fantastic Negrito knows how to keep it alive and bold on the red carpet. He showed up in a bright orange suit paired with white shoes and shirt along with a fancy sky blue tie to turn all the heads towards him. Nothing is classier than a black and white suit with a double-breasted coat on the red carpet. 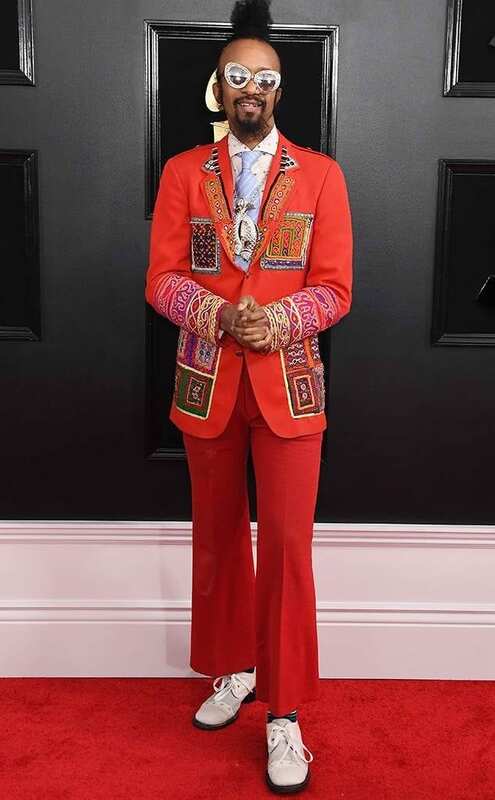 Mark Ronson look no less than a prince at the Grammy’s awards 2019. This young and energetic, Korean boy band never fails to amaze us with their avant-garde fashion choices. However, at the Grammy’s red carpet they kept it simple and classy with black and suit and tie. 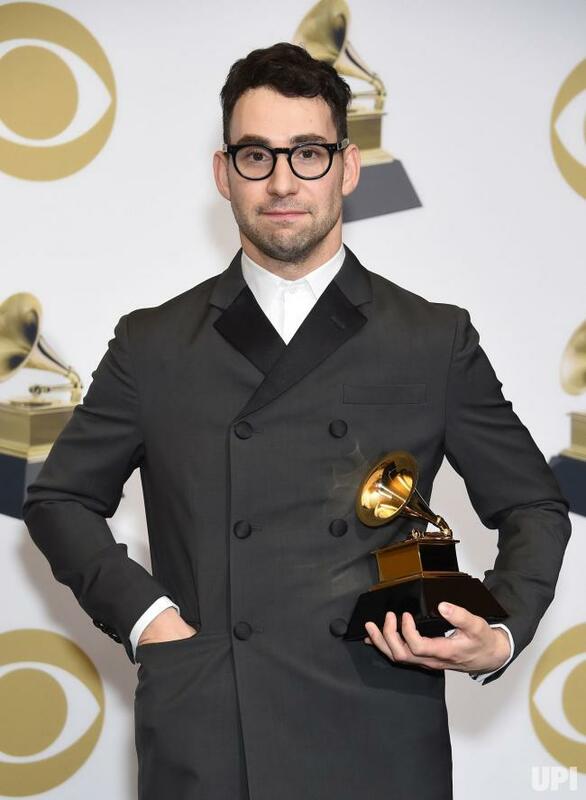 Jack Antonoff kept it simple and minimalistic this year at the Grammy’s with a classy suit and tie paired with elegant oxford shoes and his signature glasses. This is what a true gentleman looks like. This year at Grammy’s awards, Jon Batiste made sure to keep up with the military trend and sported a navy blue jacket that fits perfectly to that theme. 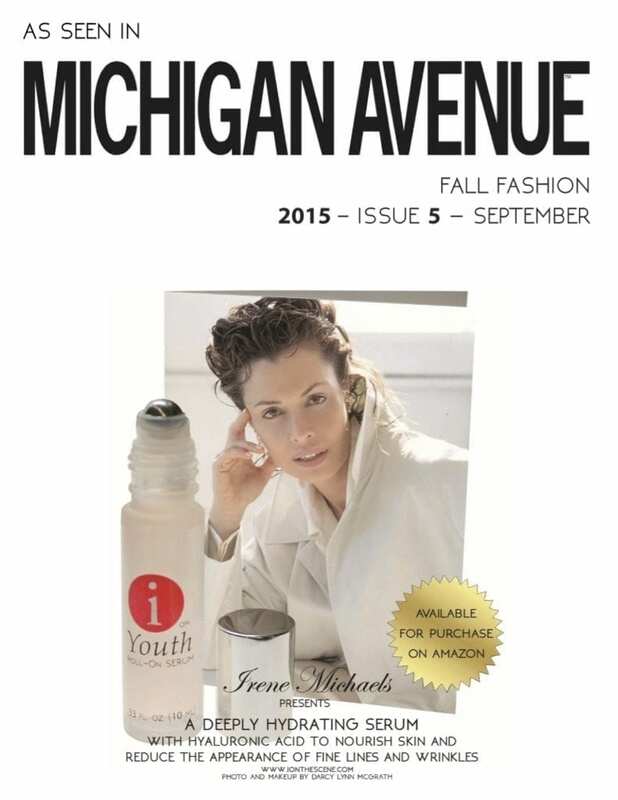 His black leather pants worked as an eye-catching statement piece. 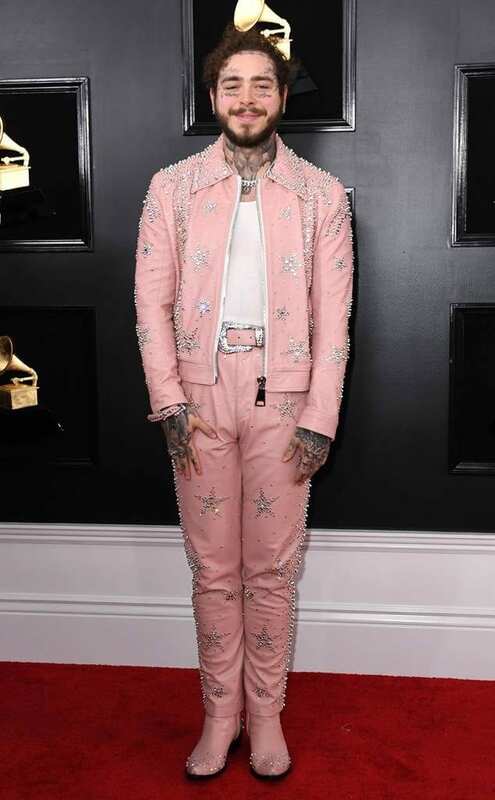 Post Malone showed that pink is not just for women but also for men, and they can rock it beautifully. He walked the red carpet in a pink sparkly outfit and made all the jaws drop in awe. 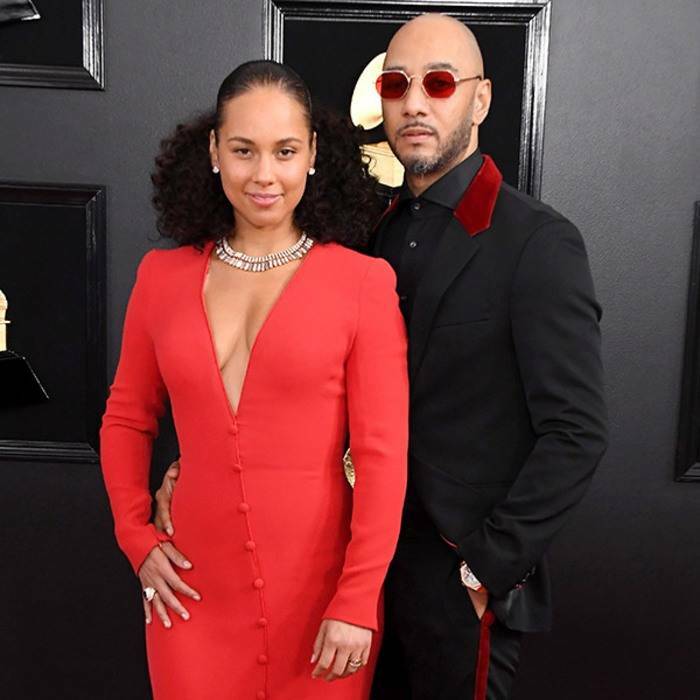 Our favorite rapper Swizz lit up the red carpet with Alicia Keys as he rocked a striking red and black tuxedo which complemented his wife’s dress perfectly. 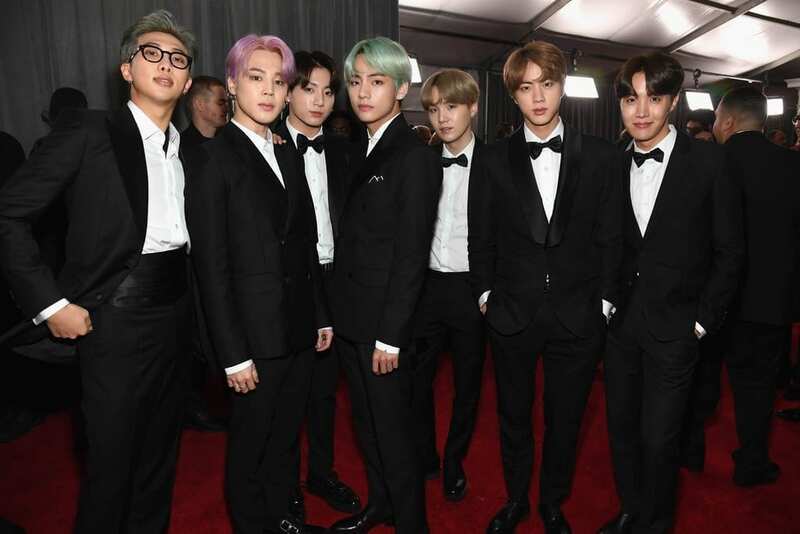 With so many uber hot and stylish men on the red carpet, it was surely one of the trendiest Grammy Awards show in the history. 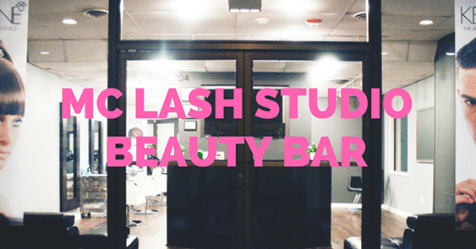 So, what was your favorite look from this year’s Grammy Awards? 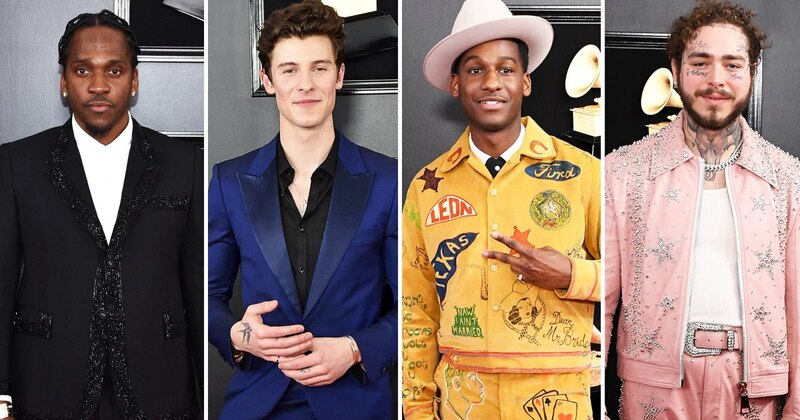 1 comment to " Men’s Fashion from the 2019 Grammy Awards "
All of the singers and also everyone who attended the Grammy’s seemed to be so well dressed. Never in my life have I seen so many creative designs all in one place. 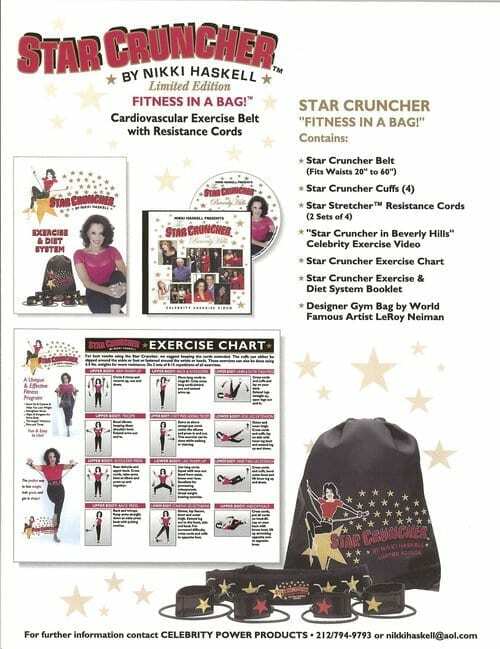 All the outfits show the celebrities true personalities.